Courses, Safaris, Charters, Accommodation, etc. 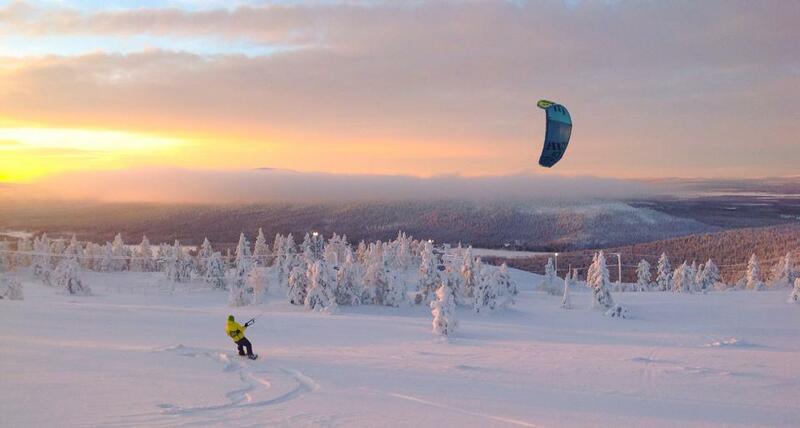 First steps towards becoming a true snowkiter. 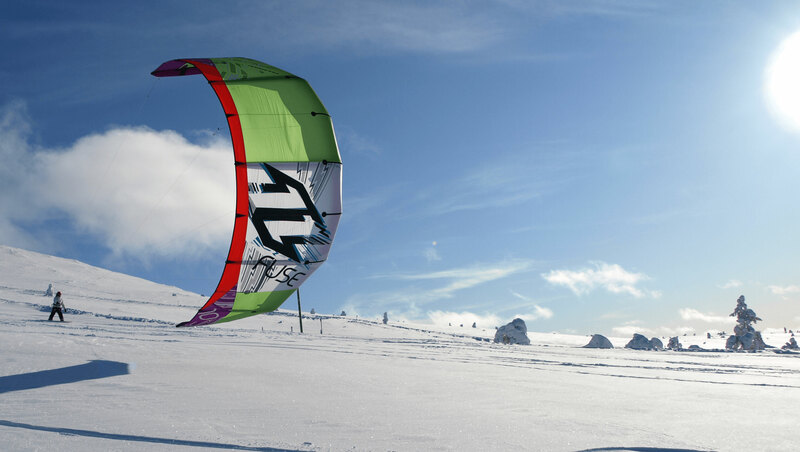 Learn how to manage the kite on snow and feel the power of the wind. 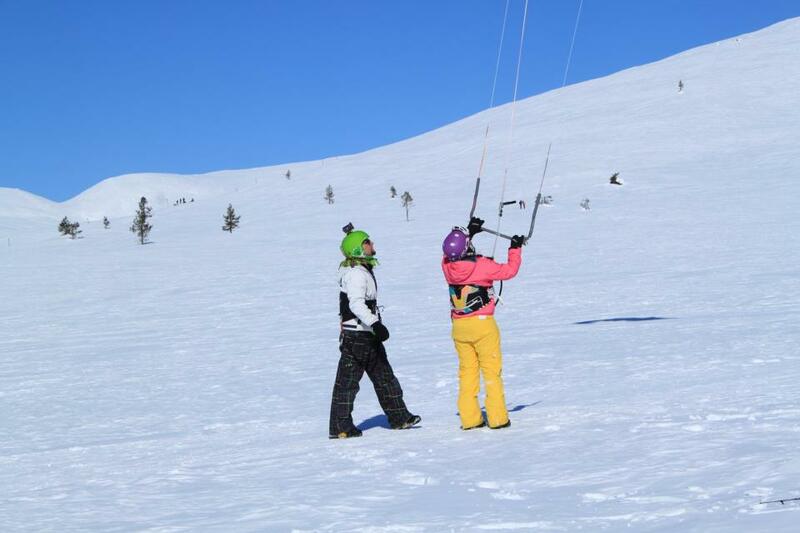 During 2 days we’ll teach you how to fly the kite safely on snow and between mountains. 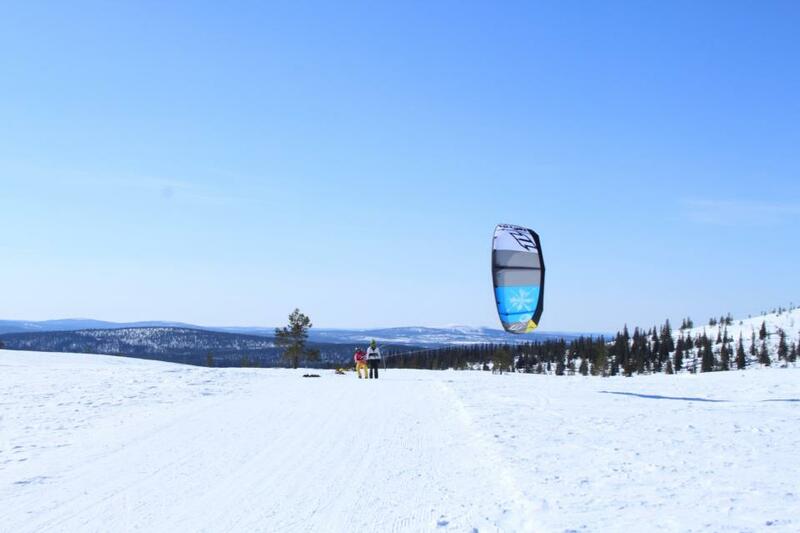 By the end of the second day you have done your first kite ride on snow with your snowboard or skis, powered by the kite in the air! If your skills need overlooking, if you don’t feel completely safe going to the mountains on your own or if you need any kind of assistance... we’ll do it one on one. Arctic climate is demanding and requires the best equipment available. We use kites from North Kiteboarding and harnesses from ION. 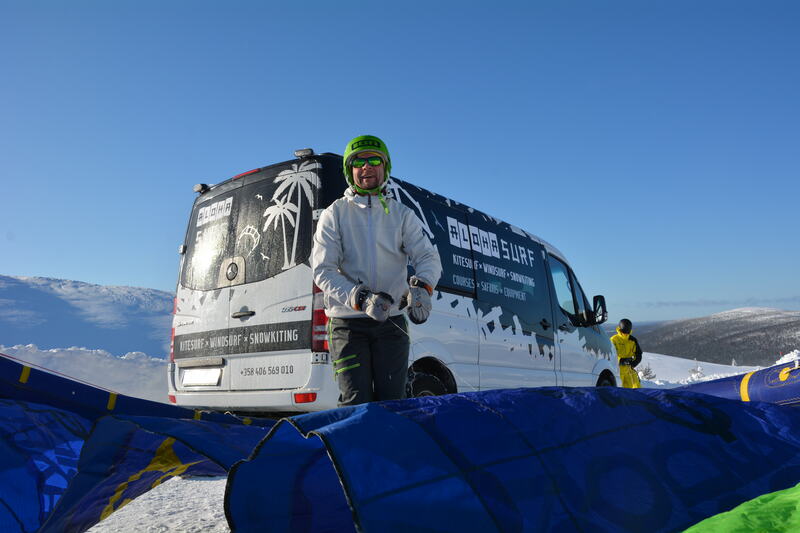 We can also find you skis, snowboards, boots or even thermal windproof onepiece suits. Mountains are confusing, it’s easy to get lost. But with a guide who takes you to the coolest kitespots you’ll get the maximum from your day! Doesn’t matter if you are alone or with a big group, we’ll organize transfer from the airport/railway station etc to your hotel. 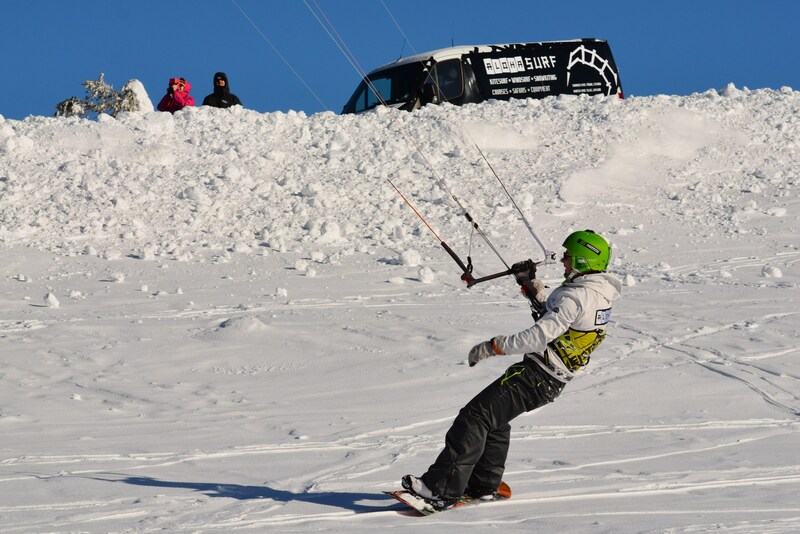 Also we will take you and your companions to face your daily challenges on the 3D snowkiting area. Need a place to stay? Let us know how many persons and when you will be arriving. 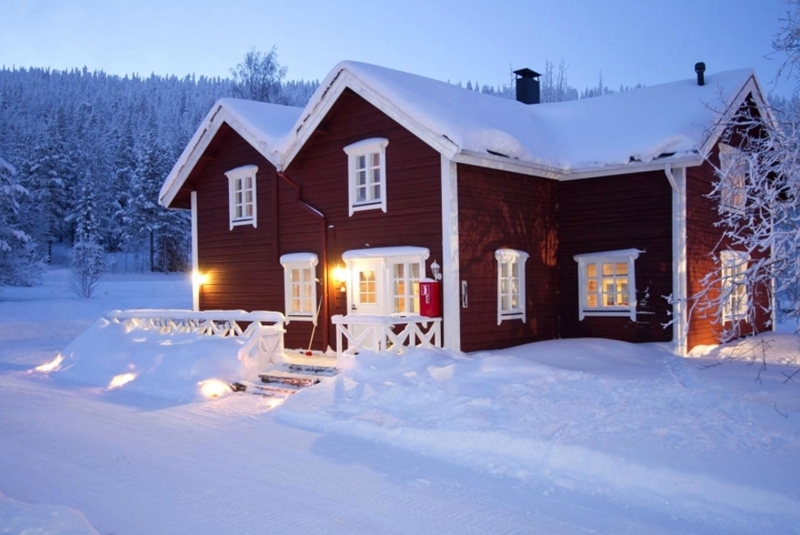 We don't have our own accommodation so we always find a place that best suits your needs and expectations.